A recent study by the Stanford University School of Medicine found that library-based meal programs are an effective way to address food insecurity in low-income neighborhoods and can help patrons become aware of other community food resources. The researchers examined ten library meal programs in high-poverty areas in Silicon Valley in California. Food insecurity (FI) became a leading public health concern during the Great Recession. In 2015, 12.7% of U.S. households (about 16 million households) reported being food insecure at some point during the year, meaning that the household lacked the money or resources to access adequate food for themselves or their family. As trusted, community-centered organizations, libraries are well-positioned to provide social services to address community needs. 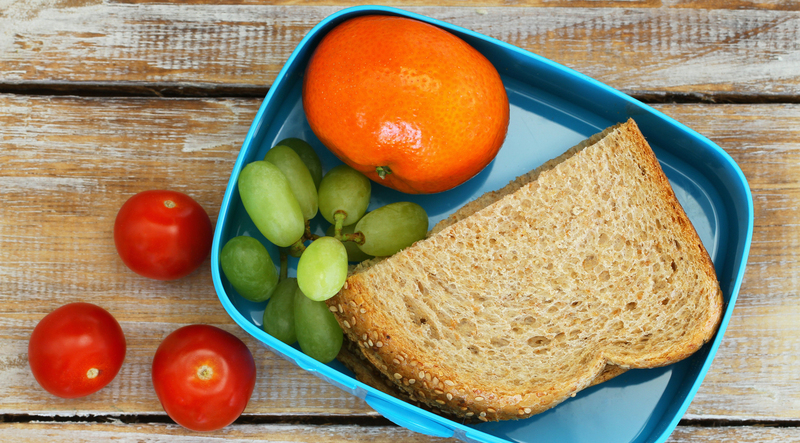 To tackle food insecurity in Silicon Valley, the libraries studied began serving lunches to low-income families in the summer when children do not have access to free or reduced-price lunches at school. About 2 in 5 (41%) meal program participants surveyed were at risk for FI. Among those at risk for FI, more than 4 in 5 (85%) were Hispanic or Latino and 3 in 5 (61%) lived in households with two adults present. Lower education is typically associated with FI, but about 1 in 5 (21%) food insecure participants held either a bachelor’s or graduate degree. About 9 in 10 (91%) participants attended their library’s meal program at least once a week. When asked about library meal programs during in-person interviews, participants mentioned that they were likely to return for meals at the library because they viewed the library as a welcoming and stigma-free environment. Immigrants were especially enthusiastic about library meal programs because they are often deterred from enrolling in government-run food assistance programs due to fears of deportation. Participants also said that they trusted the library to provide them with accurate information for external community resources like WIC and SNAP. For more information about library meal programs, the full report can be found here.